Can you name these Springbok voices? East Coast Drive has compiled a montage of voices. How many can you identify? Leading up to 2015 Rugby World Cup, East Coast Drive is getting into the spirit by testing your knowledge of Springbok rugby. 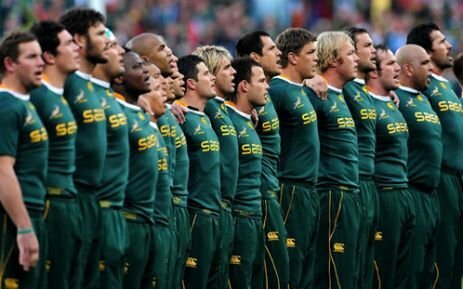 On Tuesday we posted a Springbok quiz, for which, to our knowledge, nobody has achieved 100%. Today, we decided to put together a clip of five voices for you to identify. The only clue we'll give you is that all voices are of players currently in the Springbok World Cup Squad. Leave your guesses here or on our Facebook page.